Sunday Jobs Civilengineerspk 11-3-2018, Civil Engineering Jobs, All Civil Engineering Jobs are shared here on every Sunday for our viewers to get the opportunity of having a better job and all those who are seeking for a new job should visit this site often in order to have an idea about the latest jobs uploaded here. Sunday Jobs Civilengineerspk 11-3-2018, We try our best to upload the jobs we find and we also acknowledge you post jobs here so that maximum number of people could be benefited. 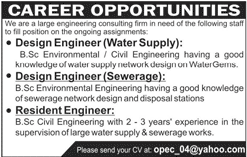 Sunday Jobs Civilengineerspk 11-3-2018, We have largest group of civil engineers seeking for job and we want people to contribute their share on this site by posting any civil engineering job they find. In this way they will be helping a lot of people. Sunday Jobs Civilengineerspk 11-3-2018, So keep visiting for latest and new jobs and post here if you want to contact us you can do so by clicking here and ask anything you require. If you are having some problem downloading images or you want to add some job here, you can contact us and we will be happy to convey your message to our largest civil engineering group. Please don’t post your cvs here as we don’t give jobs we just share them here. 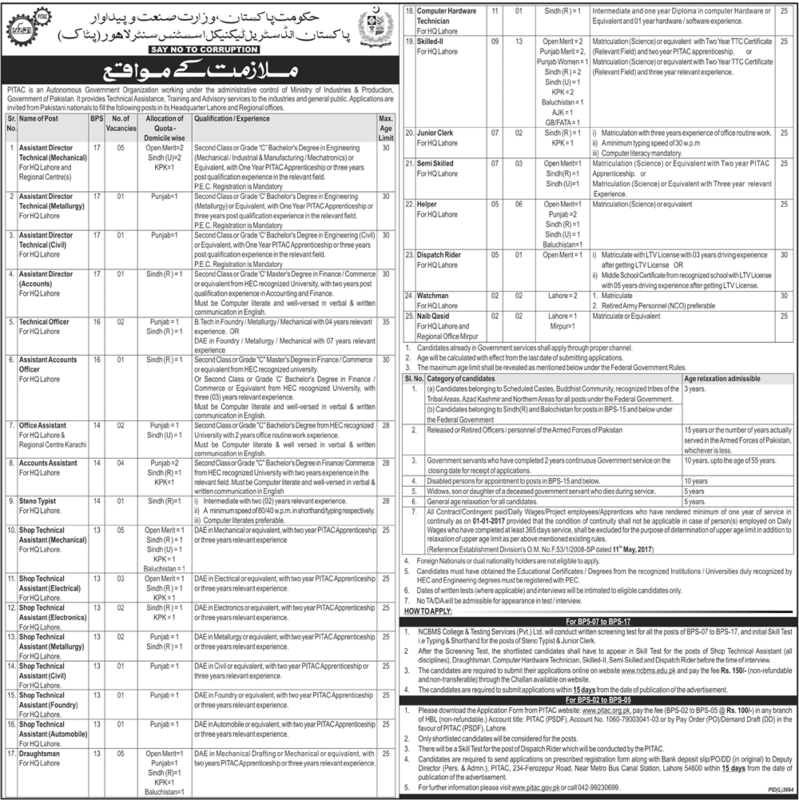 Sunday Jobs Civilengineerspk 11-3-2018, People keep sending us their cvs stating that they require a job. We can just refer you to our jobs page and the facebook group of jobs for civil engineers and you have to apply for jobs by yourself. 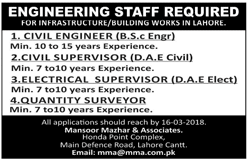 Sunday Jobs Civilengineerspk 11-3-2018, So sending cvs won’t help you and i would say to contact the email ids or the phone numbers mentioned on the job advertisements or images as shown below.